We offer both “PERMIT READY“, as well as “OWNER BUILDER” design services for those who wish to engage the “do-it-yourself” approach. 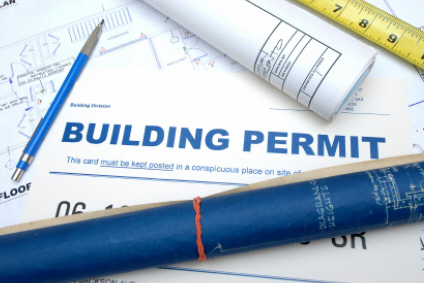 What is a Permit Ready Plan…? This level of planning is focused upon expressing the current Building Code Requirements , diagrammatic exhibits, specifications and other information that are mandated by the Building Department to be represented on a plan for submission in the pursuit of obtaining the official regulator agency’s permission to build. What is an Owner Builder plan…? This level of planning can provide an advancing focus for providing building directions that go beyond the basic code compliance requirements and common practices. 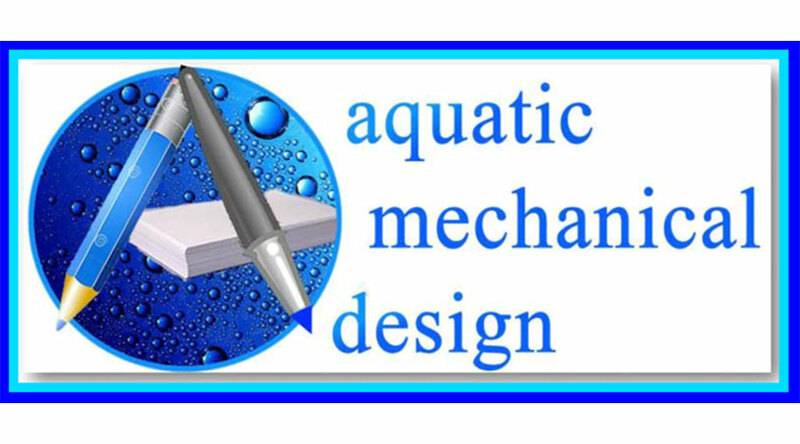 Industry standards are not so standard in the swimming pool industry, and as such the simplicity of strictly adhering to just a code compliant installation may leave an installer to make assumptions for the desired objectives in the installation practices. If an Owner wishes to orchestrate the construction with a much more definitive result in mind, then this is the level of planning that should be considered. The Owner Builder level of planning illustrates much of the time tested experience that comes form our generationally acquired construction experience. The difference being between the two levels of planning is the time invested in producing the additional planning sheets listed and explained below as Advance Design Assistance. Other planning sheets (not required for permit purposes) are also available, which can involve exhibiting a deeper meaning of understanding in order to articulate a more definitive instruction to performing sub-contractors. Our Owner / Builder Plans provide you with a complete equipment listing of all the manufacturers, model numbers and sizes that can call-out over one-hundred items, which may pertain to specifying your job done correctly! As part of our design efforts, we indicate everything in great “DETAIL” that will be necessary, from the electrical wire-up for a sub-panel to the gas pipe size for a heater. We organize the “DETAILS” that are pertinent as being 1 thru 82. These numbering assignments are then referenced on the plans as to where each will apply. See the Detail Listing below for the descriptions that allow you to fully understand how to achieve a 1st Class standard from a great set of plans! Such instructions can be desired by a Homeowner who wishes to reduce independent interpretations by performers and provide a mechanism for authenticating the original intentions being desired for the installation standards. If you wish to view a 3-miniute YouTube clip about the differences between PERMIT READY vs OWNER BUILDER, just click upon the image below. When complete use your Browser’s “BACK ARROW to return to this page. PLEASE SCROLL DOWN TO COMPLETE OUR WEB-FORM QUESTIONNAIRE, THANK YOU! PLEASE SELECT THE APPROPRIATE P-SHEETS (WHICH ARE SUBJECT SPECIFIC LAYOUT SHEETS) THAT CAN BEST DESCRIBE THE INFORMATION BEING REQUESTED. 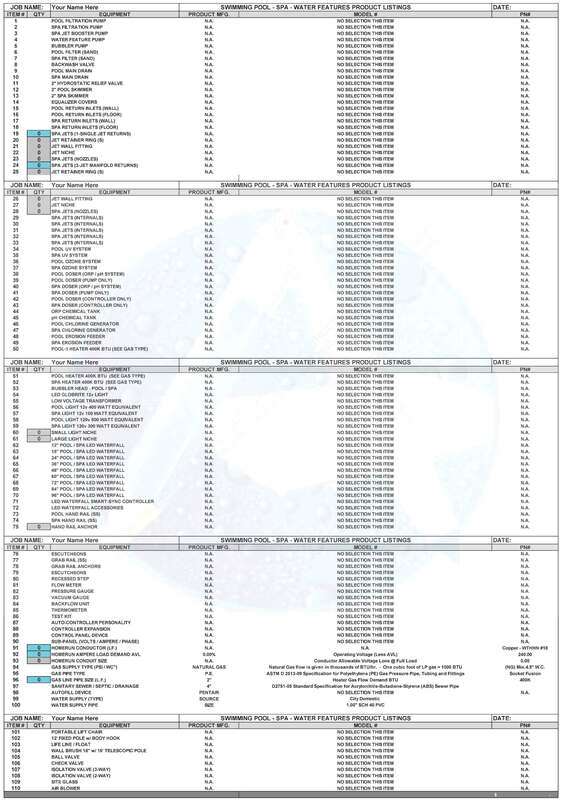 PLEASE SELECT THE APPROPRIATE PD-DETAIL SHEETS (WHICH ARE COMPONENT SPECIFIC SHEETS THAT PROVIDE UP TO TWELVE (12) DETAILS EACH).